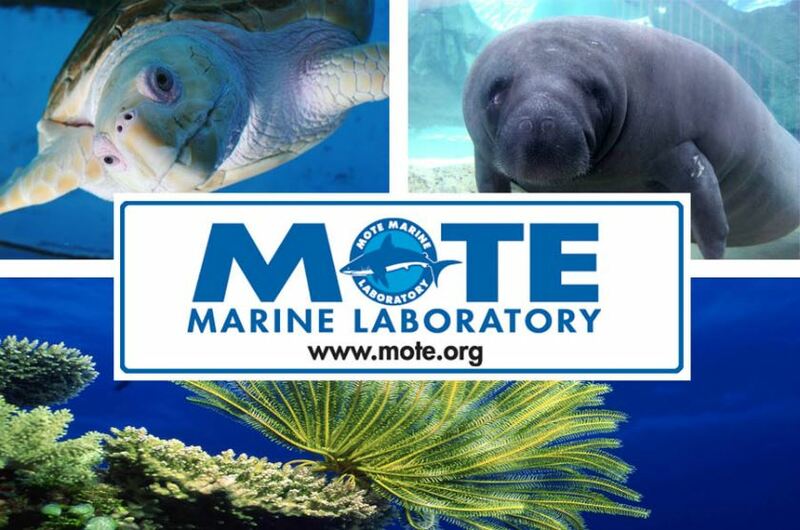 Located at the Mote Marine Laboratory, it includes a 135,000 gallon outdoor tank for sharks and other marine species. Touch stingrays, learn about sea turtles, see the interactive multimedia, "Shark Attack," and take Eco boat tours. Call 941.388.4441 for more information. 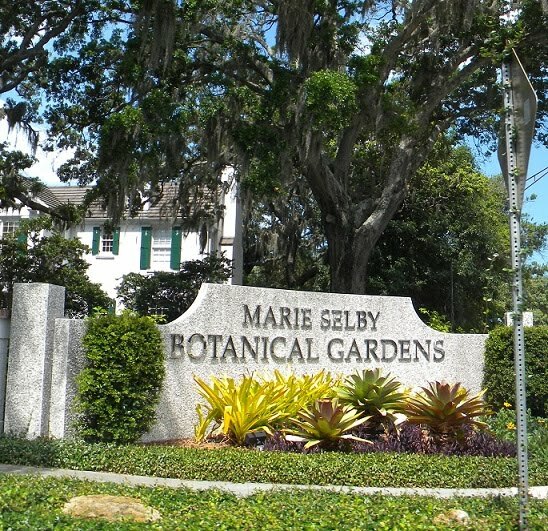 With acres of beautiful gardens and nature trails, this is the perfect place for a leisurely stroll. Showcasing exotic plants and animals from around the world, Jungle Gardens features daily bird and reptile shows and a petting zoo. Call 941.355.5305 for more information. 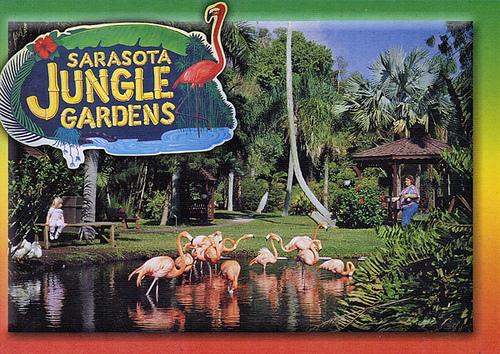 Explore the world's most spectacular display of rare orchids and bromeliads in this 8.5 acre tropical oasis on the shores of Sarasota Bay. See a living collection of more than 20,000 colorful plants, collected mostly in the wild, on more than 150 scientific expeditions to tropical rainforests. Call 941.366.5731 for more information. 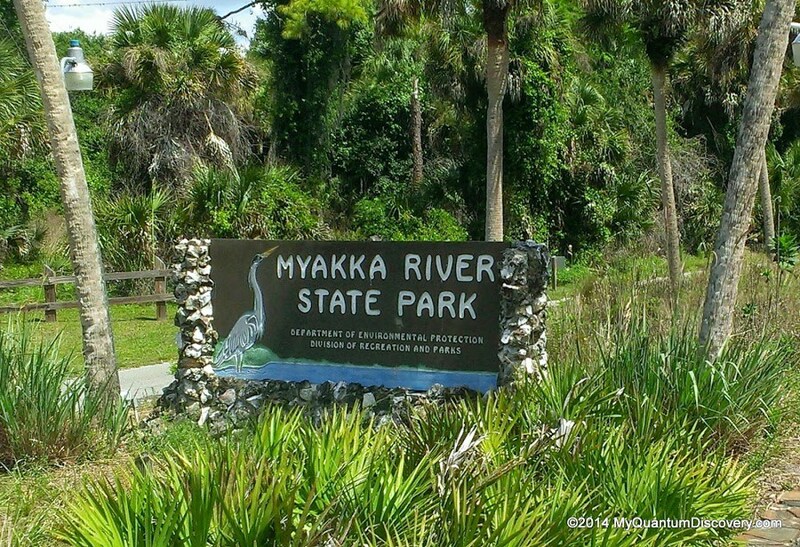 A 28,000 acre park with wildlife and nature tours by canoe, boat, air boat, train, or alog the treetops in a walkway that reaches as high as 74' high. For campsight reservations call 800.326.3521 for more information.